AI-powered Social Listening and Customer Engagement Platform, SentiOne is a complete solution for online brand management. Discover audience needs, get actionable insights, build customer relationships, lead the way with AI – all from one tool. SentiOne was founded 6 years ago, as a social listening platform. Over that period, they have transformed into an all-in-one platform for online monitoring and customer care center. Their R&D team explores AI and machine learning based chatbots, which reduces customers support time by 25%. With their roots deep in technology and customer problem-solving approach, SentiOne cooperates with over 350 brands representing agencies, media houses, consumer goods, finance, and many more. According to Ewa Stachowiak, Head of Marketing at SentiOne, they tired multiple tools for both outbound and inbound communication and decided to opt for Autoklose because it doesn’t limit the number of emails sent. They name excellent customer support as another clincher. 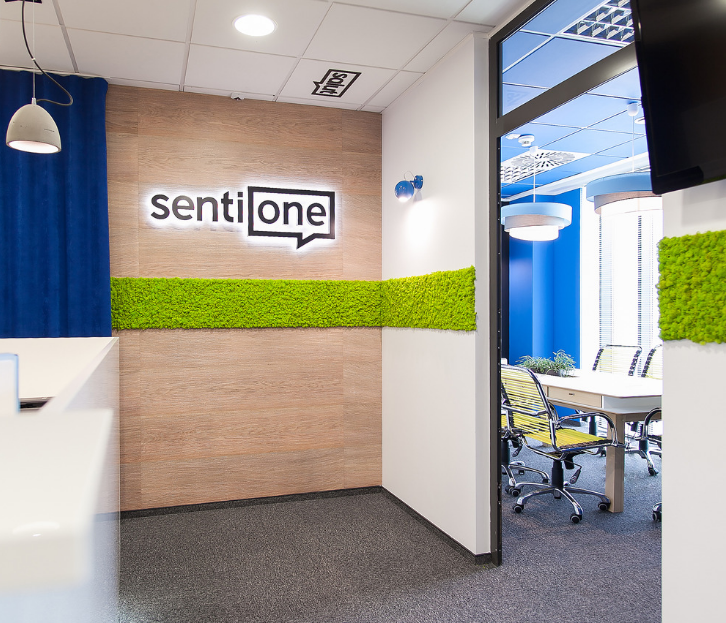 SentiOne uses Autoklose for outbound communication and one of their main challenges was scaling operations and testing multiple communication approaches. 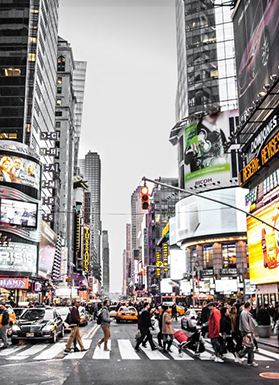 As their main goal is boosting brand awareness and sales on global markets, having the ability to adjust their communication and fine-tune their campaigns in real time based on the performance, is extremely important to them. Autoklose’s Always Running Campaigns allow restarting finished campaigns simply by adding new contacts, which allows them to make the most of their high-performing campaigns and save a lot of time they’d otherwise spend crafting new ones from scratch. The fact that Autoklose doesn’t limit the number of e-mails sent and domains added, means that it enables them to test more and find answers faster. 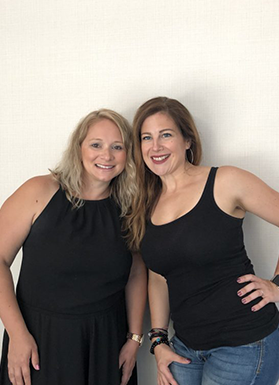 They managed to save 5 hours per sales rep per week and land 30 new opportunities during their first quarter with Autoklose. SentiOne picked Campaigns as their top feature. As the company has a lot of clients, it’s important to personalize communication to a great extent, and with Campaigns, it’s possible to tailor every element of every email message and target each contact precisely. Since it’s very easy to fall into the trap of mass-emailing such a large contact list, SentiOne relied on Autoklose’s advanced customization functionalities to segment their lists, refine their outreach, and establish more profound relationships with their prospects.